Worldwide full container loads and less than container load services. 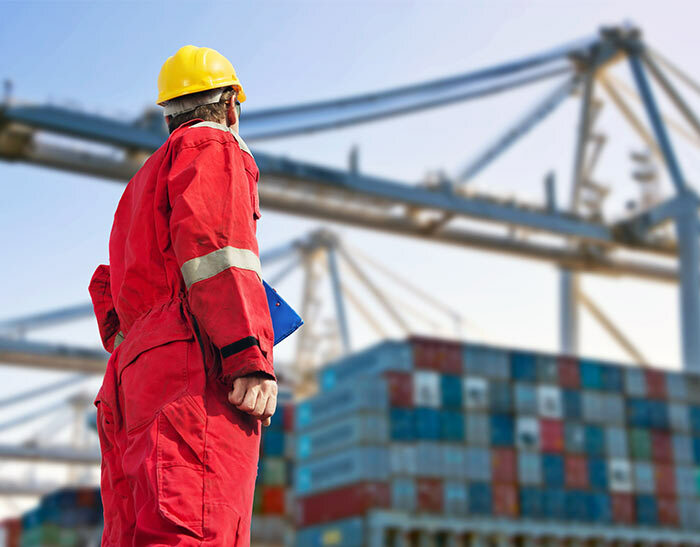 Freight-World provides you with the industry standard in direct and transshipment based freight forwarding. We have a vast knowledge of international trade, guidelines, systems, and port-specific documentation required for smooth transport. Choose from our worldwide Full Container Load (FCL) and Less Than Container Load (LCL) services! We Don’t Just Ship Your Freight—We Keep You Apprised! Freight-World’s advanced shipping software is integrated with Border Force (ICS), which empowers us to monitor the status of your precious cargo, 24 hours a day, 7 days a week. We keep a close eye on all of our shipments, and provide you with timely updates to keep you apprised. We deliver best-in-class customer service, supported by a strong command of international freight forwarding and logistics. No matter how big or small, we are here to serve you! 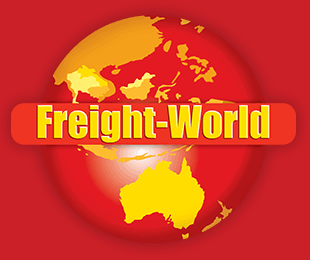 Call Freight-World on +61 2 8091 5597 or get a Quick Quote online now.